Premiere recordings of Soul Doctrine, Silent Crackdown, Unafraid, and Rock Furious plus Flute Soldier. Performed by the Sonata Islands Quartet. -- Midwest Record, October 12, 2018. 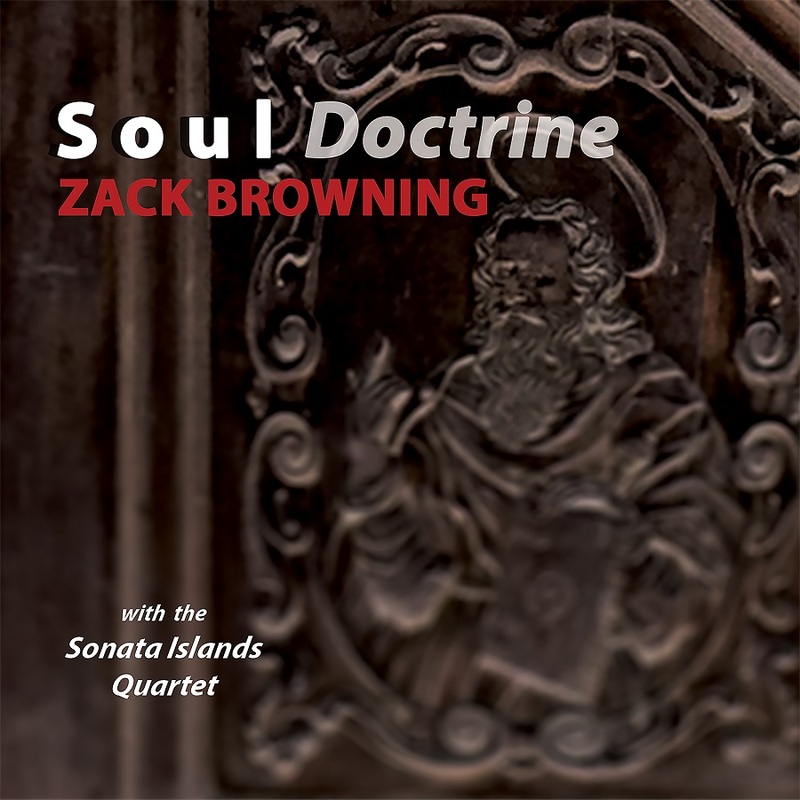 Though Browning is an Associate Professor Emeritus at the University of Illinois, Soul Doctrine is no by-the-numbers academic exercise in Western classical form. 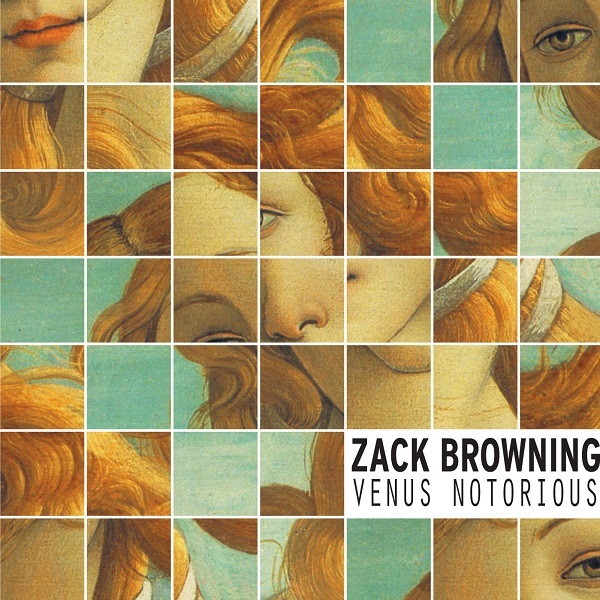 Instead, he draws on a number of unusual strategies, Chinese magic squares, feng shui, and astrology among them, as foundations upon which to build, resulting in pieces that are, not surprisingly, as unconventional (detailed info pertaining to the compositions' origins are included on the physical package's inner sleeve). 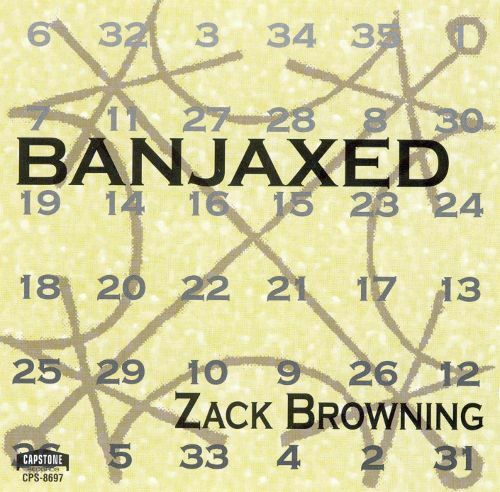 It also doesn't come as a huge surprise that the listener is oblivious to such esoterica as the music plays, the attention instead engaged by music that's visceral, vibrant, and rapidly scene-shifting... Major credit must be extended to Sonata Islands, which brings Browning's music to life vividly and consistently amplifies its life-affirming character. -- Filippo Focosi, Kathodik, January 24, 2019. 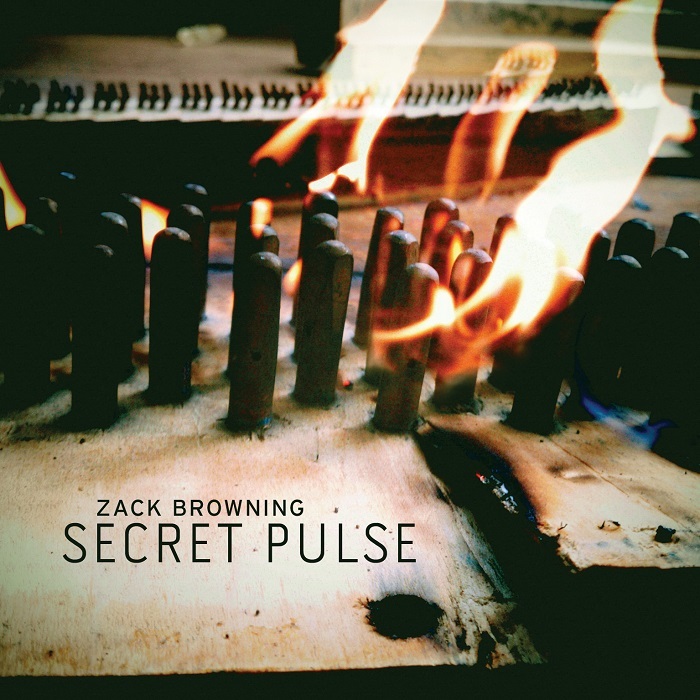 Premiere recordings of Hakka Fusion, Secret Pulse, String Quartet, Flying Tones, and Moon Thrust. Performed by the Cadillac Moon Ensemble, Ensemble Unity, JACK Quartet, and the University of Central Florida Percussion Ensemble. -- American Record Guide, August 2012. -- Perspectives on Sound, April 2012. -- Gapplegate Classical-Modern Music Review, March 2012. -- KFJC 89.7FM Reviews, March 5, 2012. “Secret Pulse, starts with taped sounds of blurry, stroboscopic electronica, augmented by live flute, cello and violin. It's way-cool in attitude, racing at top velocity, pausing only occasionally for a lyrical cello melody or pointillistic violin fragment. There's anxiety in its fast-faster-faster sensory overload, which stirred feelings of helplessness. It felt like a bleak commentary on our depersonalized, electro-computer society, where an individual's ideas are swept aside by the information-age tsunami. And it was kinda fun.” Performance by NeoPhonia Ensemble. -- The Atlanta Journal-Constitution about performance of Secret Pulse, February 15, 2005. -- The New York Times about performance of String Quartet, March, 2010. Premiere recordings of Execution 88, Blockhouse, Venus Notorious, Flute Soldier, and Thunder Roll, plus Profit Beater. Performed by the McCormick Percussion Ensemble, MFL Quartet, Ensemble Unity, University of Illinois Piano Trio, and Jee-Ean Kim, piano. -- All Music Guide, August 2031. -- San Francisco Chronicle, August 2010. -- All Music Guide, August 21, 2010. 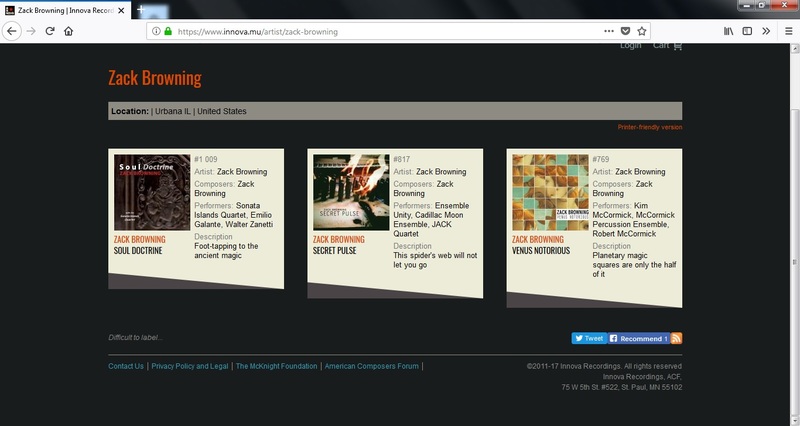 Premiere recordings of the compositions for ensembles with computer sounds, Trimilital Adversary, Cold Cuts, Sole Injection, Black Notes, Banjaxed, Network Slammer, Impact Addiction, Gridrock, plus Breakpoint Screamer. 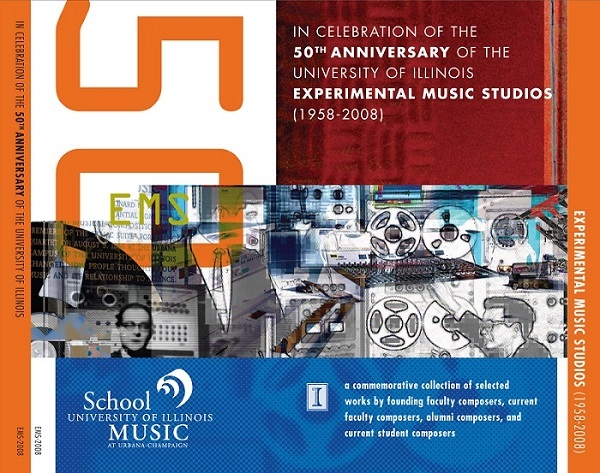 Performed by Ensemble Screamer, MFL Quartet, Crash Ensemble, University of Illinois Trombone Ensemble, and soloists Brona Cahill, Camilla Hoitenga, and Taimur Sullivan. -- Payton MacDonald, "The Newest Music." American Record Guide, November/December 2002. -- The Irish Times about performance of Impact Addiction and Sole Injection, March 7, 1998. -- Gaudeamus Week – Musical Pointers about performance of Network Slammer, September 2004. -- San Antonio Express News about performance of Network Slammer, September 17, 2006. 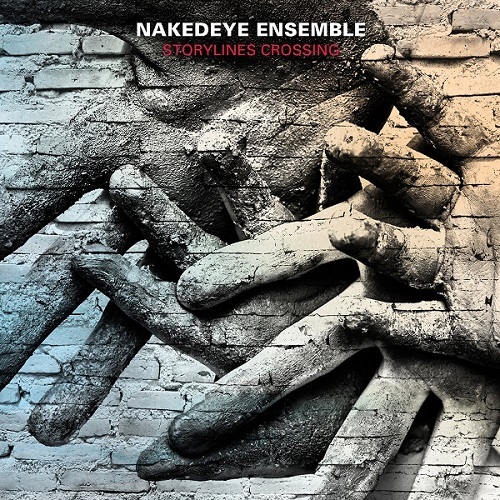 Debut album of NakedEye Ensemble contains the premiere recording of Decade of the Dragon (commissioned and premiered by NakedEye Ensemble). Album won two Gold Medals from Global Music Awards for best debut album and best ensemble recording. Utilizing a variety of styles drawn from classical, jazz and rock, Decade of the Dragon is immediately alluring, his compositional reflections on the anniversaries that marked the beginning and the end of the Vietnam war. Here he reenacts the conflict and its disastrous aftermath though explosive Zappa styled guitar flourishes and filtered variations from traditional Vietnamese music. -- Edwin Pouncey, "Avant Rock." The Wire, October 2018. -- Avant Scena, June 3, 2018. -- Vital Weekly, July 2018. 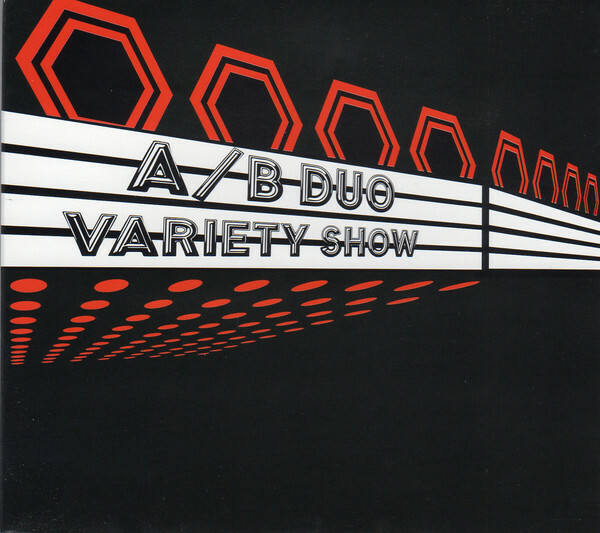 Debut album of the A/B Duo (Christopher G. Jones, percussion and Meerenai Shim, flutes). Contains the premiere recording of Sol Moon Rocker (commissioned and performed by A/B Duo). -- Marc Medwin, Fanfare, March/April 2017. 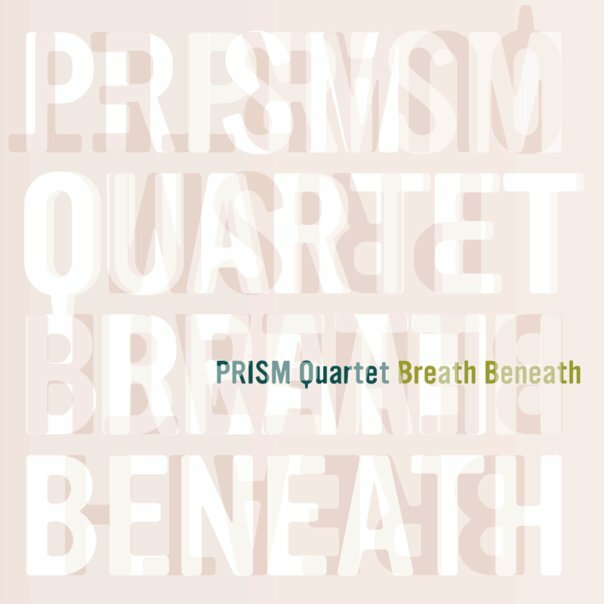 Premiere recording of Howler Back (commissioned and performed by the Prism Saxophone Quartet) on their celebration album of the PRISM Quartet's 20th anniversary. -- Walter Simmons, Fanfare, 2013. -- The Palm Beach Daily News about performance of Howler Back, March 18, 2015. 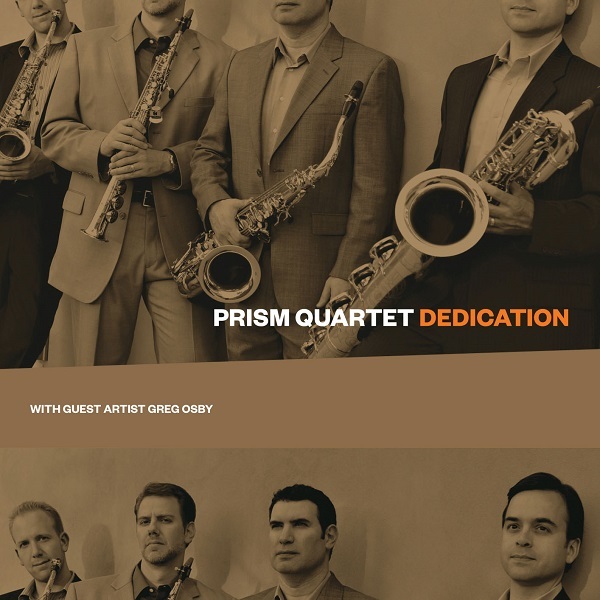 Premiere recording of Funk Assault (commissioned and premiered by the Prism Saxophone Quartet). -- Richard B. Kamins, Tempest, May 4, 2010. -- The Big City, Four Brothers, Gandalfe, February 26, 2010. Premiere recordings of Pure Sweat, Flaming Walls, Coming Up Sevens, and Blacktop Infusion. Performed by Confluences Trio, University of Illinois Percussion Ensemble, and soloists Eric Mandat and Corey Jane Holt. 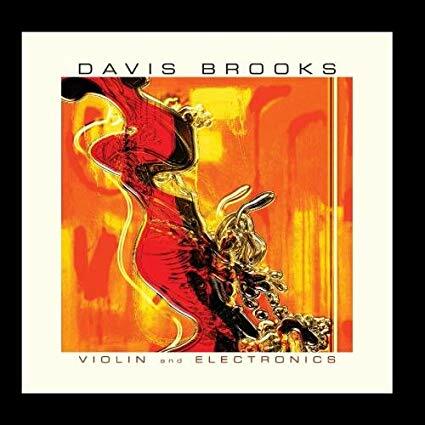 Recording by Davis Brooks of Sole Injection on a collection of works for violin and electronics. -- Nuvo – Indy’s Alternative Voice, January 19, 2011. 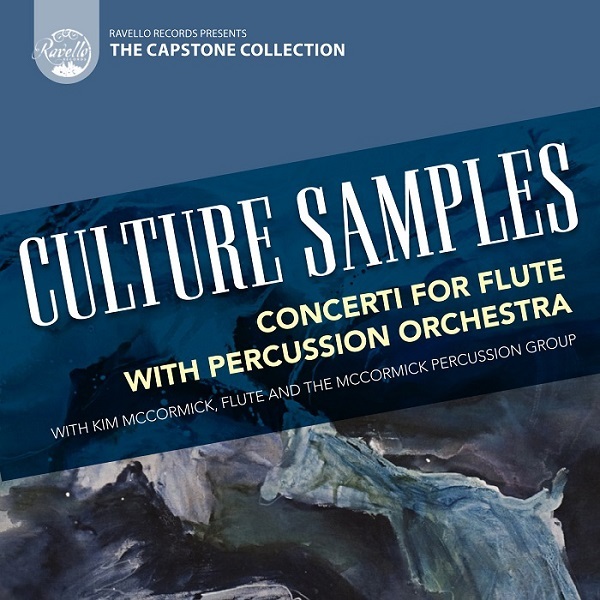 Premiere recording of Profit Beater for flute and percussion ensemble (commissioned and performed by Kim McCormick, flute and the McCormick Percussion Ensemble. -- Cynthia Stevens, Flutist Quarterly - The Official Magazine of the National Flute Association, Vol. 35, Issue 4, (Summer 2010) - 83. 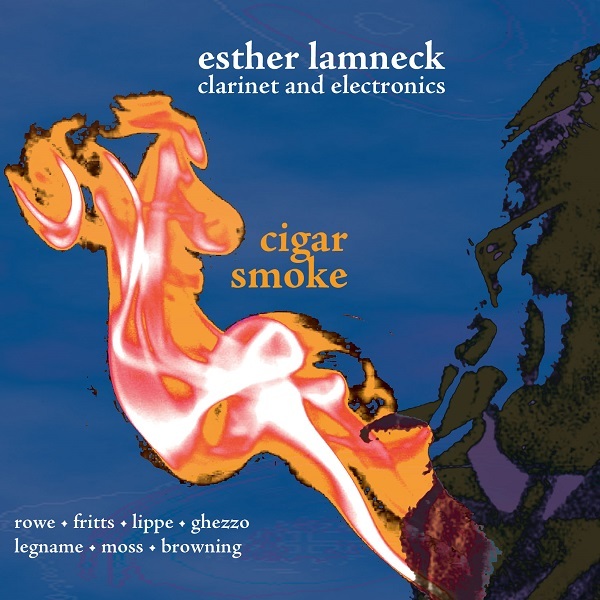 Premiere recoding of Crack Hammer (commissioned and premiered by Esther Lamneck). -- Music of Our Time, August 29, 2007. -- Leonardo On-Line (Leonardo Music Journal), September, 2008. -- Computer Music Journal, Volume 34, Number 3, Fall 2010. -- Computer Music Journal review of performance of Crack Hammer, Spring 2005. 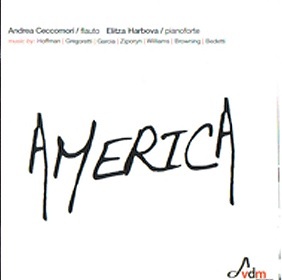 Premiere recording of Flute Soldier (commissioned and performed by flautist Andrea Ceccomori). 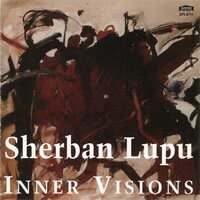 Premiere recoding of Double Shot (commissioned and premiered by Sherban Lupu). Premiere recoding of Breakpoint Screamer. 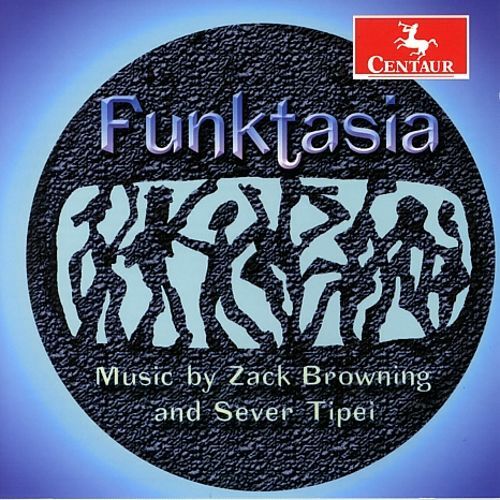 Performed by Ensemble Screamer (composer comducting). -- Computer Music Journal, Volume 24 No. 4, Winter 2000. 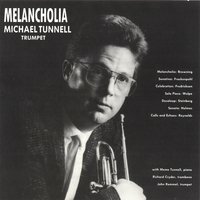 Premiere recording of Melancholia (commissioned and premiered by Michael Tunnell). -- International Trumpet Guild Journal, February 1992. 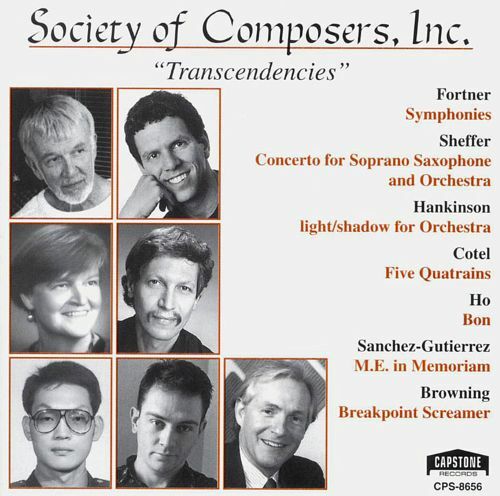 Recording of Breakpoint Screamer performed by Ensemble Screamer (composer conducting). 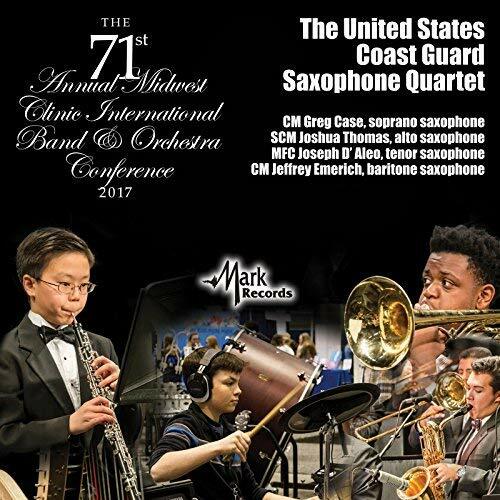 Live recording of Howler Back at the 2017 Midwest Clinic in Chicago. Premiere recording of Vibrations of Hope performed by Rose Shlyam Grace and Kristie Born.